Consistent and reliable products and experts. manufacturers offer a wide range of high quality carbon brushes designed to achieve improved reliability in motors and generators. Their carbon brushes are chosen for their consistent reliable electrical performance and low wear rates. Norm heads up the Electrical offerings at Mill Supply. 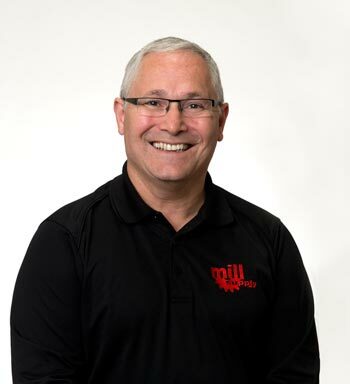 He has over 30 years of experience in his field and provides expert advice and assistance for our customers in this industry. Pam handles inquiries for our Electrical supplies. 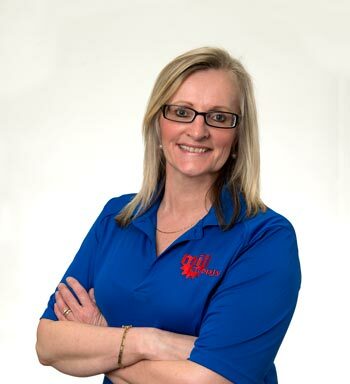 If you need a reliable contact for efficient sourcing and delivery, Pam is the person to talk to. Give her a shout or send her an email.